Your baby’s teeth need attention as soon as they break through the gums. The American Dental Association recommends your child sees a pediatric dentist when they cut their first tooth, but definitely no later than their first birthday. A baby can still get food particles trapped between teeth and gums just like an adult – with similar results over time when they don’t get special care. 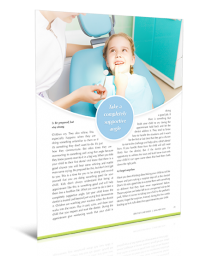 Claim your copy of Doctor Burleson’s 7 Smart Tips for Your Child’s First Dental Visit before choosing your family’s pediatric dentist. 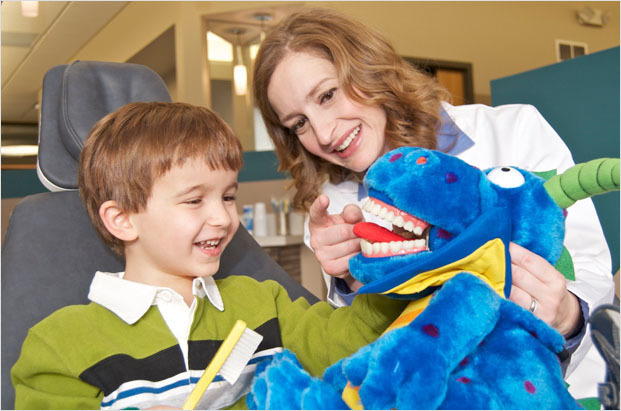 Pediatric dentists have 2-3 years of additional specialized dental training to keep children’s needs in mind. We can all relate to fears of seeing a dentist. But imagine a dental exam from your child’s perspective. We believe that tiny mouths deserve tiny tools and gentle treatment. 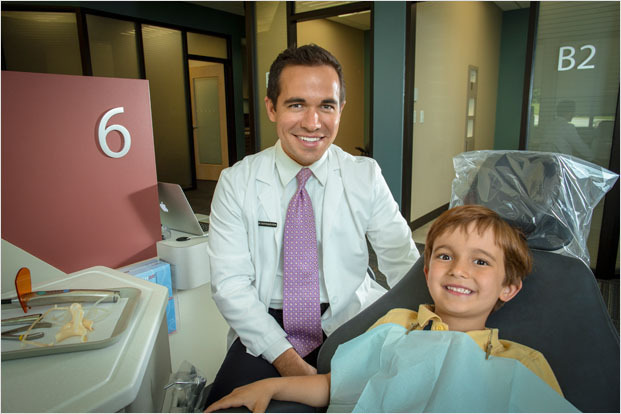 Why Should I Choose Burleson Pediatric Dentistry? Doctor Amy Burleson serves infants and children in the Raymore and Kansas City communities with compassion. She takes great pride in her patients’ accomplishments and loves seeing their happy smiles when she greets them. Highly accomplished, Doctor Amy completed her residency in Pediatric Dentistry at The Children’s Mercy Hospital in Kansas City, Missouri, where she now serves as an Assistant Clinical Professor of Pediatric Dentistry. 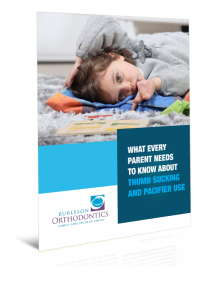 If there is one common complaint among parents, it is that of thumb sucking or pacifier use. Problem is, thumb sucking and pacifier use among babies and toddlers is largely misunderstood by parents. Most parents fall in the camp of not knowing what is normal behavior and what’s gone too far, and when it may be time for a professional evaluation. The good news is that the more you know about this issue, the more comfortable and prepared you will be to deal with it. For more valuable information, download this article and educate yourself on this common issue. 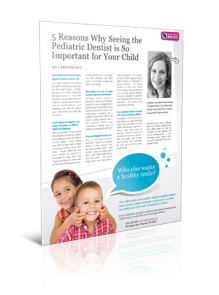 We invite you to download Dr. Amy’s article, 5 Reasons Why Seeing the Pediatric Dentist is So Important. Choosing just the right dentist for your baby or child is a big decision. We are happy to speak with you about their individual needs before beginning treatment. First consultations are always free. Give our office a call at 816.759.0123 to set up an appointment, request an appointment online, or simply reach out via our online contact form, and we will respond very soon.